The first thing to know about the 2019-2020 Canadian Opera Company season is this: Parsifal is coming to Toronto, but not quite yet. 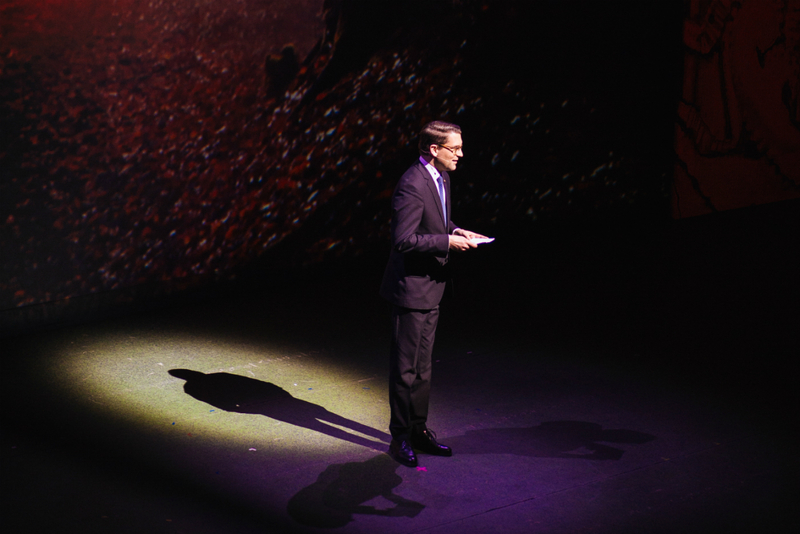 The lauded Metropolitan Opera/Opéra National de Lyon/COC co-production, which premiered in Lyon in 2012 and New York in 2013, has been a long-awaited project for Canadian opera lovers. Toronto opera lovers are being given a varied season that contains a mix of old and new, with some ballsy directorial choices. 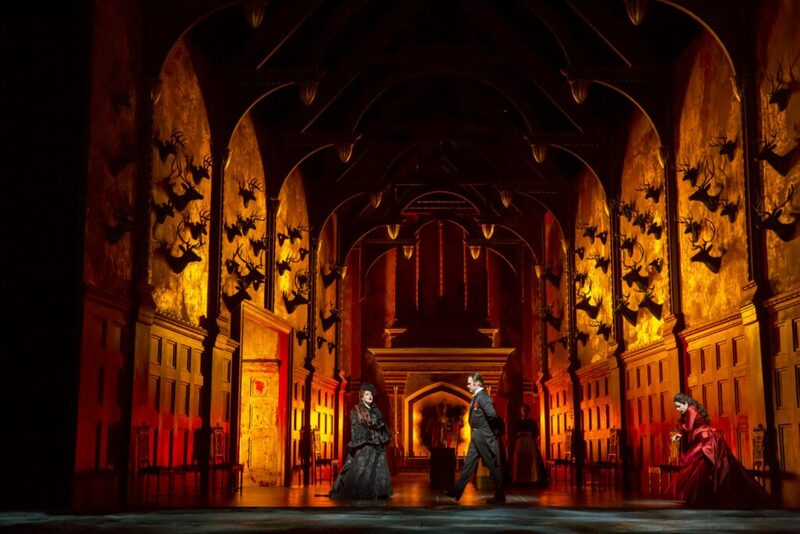 Opening the season will be new productions of Puccini’s Turandot and Dvořák’s Rusalka in the autumn, a revival of Rossini’s The Barber of Seville and a new production of Humperdinck’s Hansel & Gretel in winter, and revivals of Verdi’s Aida, and Wagner’s The Flying Dutchman in spring. 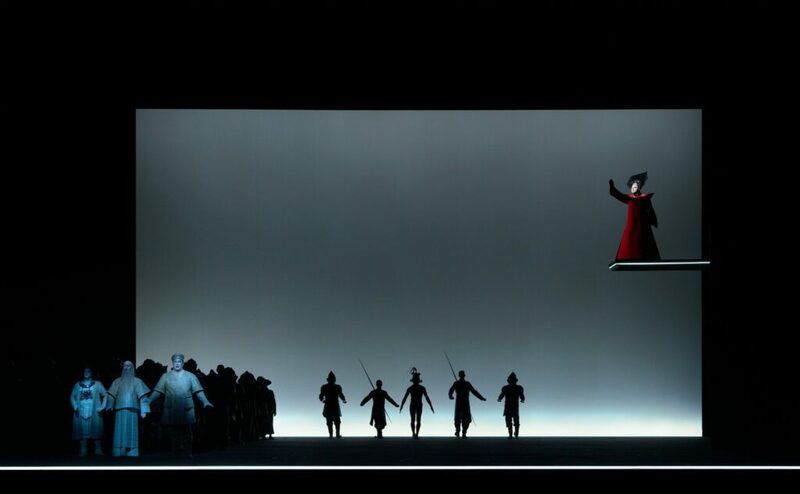 That turn away from decadence is echoed in the choice of Robert Wilson to direct the season-opening Turandot, which will also feature the COC debuts of tenor Sergey Skorokhodov (sharing the role of Calaf with Kamen Chanev who appeared in the company’s 2017 Tosca) and bass Stefan Kocan as Timur; Tamara Wilson and Marjorie Owens share the title role. Wilson, known for his strikingly minimalist approach, is the precise stylistic opposite of what so-called ‘traditional’ production lovers may wish for in relation to a staging of Puccini’s final work. There are certainly expectations tied to an opera like Rusalka, to be directed by Sir David McVicar. 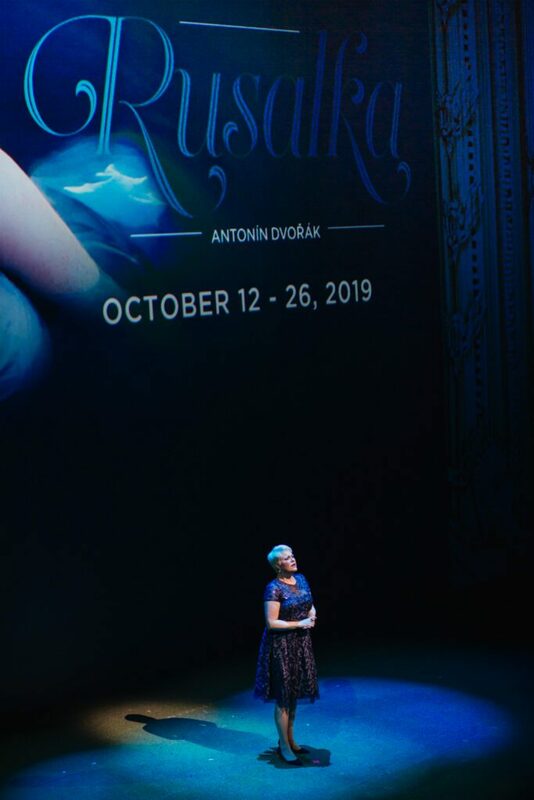 The 1901 work, which Neef calls “an adult fairytale,” will feature soprano Sondra Radvanovsky in the title role, tenor Pavel Černoch as the Prince, bass Matthew Rose and Slovak bass Stefan Kocan sharing the role of Vodnik, mezzo soprano Elena Manistina as Ježibaba and soprano Keri Alkema as the Foreign Princess. It’s a work which is, according to Neef, more modern than it initially seems. It’s a sentiment that could well be applied to the entirety of the 2019-2020 COC season. 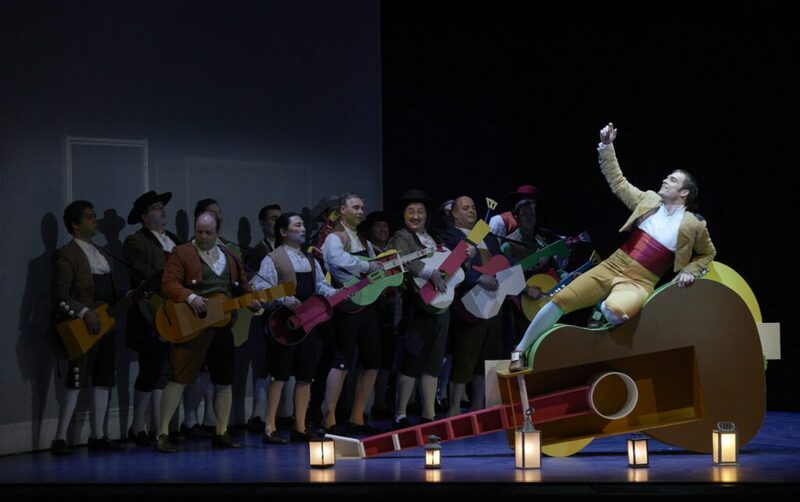 The connections between the perceived grandeur of Turandot and Aida, the fairytale worlds of Rusalka and Hansel and Gretel, and even the weighted historicity of The Barber of Seville and The Flying Dutchman, are ones worth examining within the context of a 21st-century framework. In choosing to pair these works with modern directors (Against The Grain Theatre Company’s pointedly anti-traditional Joel Ivany will helm Hansel and Gretel), there is perhaps a conscious and not altogether unsubtle turn away from the expectations of audiences who, as Neef admits, gravitate toward what he terms “title recognizability.” What’s more important, he believes, is that audiences coming to the Four Seasons Centre are given the opportunity to have a personal experience with the art form, as opposed to having their expectations of ecstasy easily fulfilled. By presenting “non-traditional”interpretations you are not “inviting people to find their own truth” but, rather, feeding them an alternative truth (lie) that is unrelated to the text or intentions of the original creators. You cannot claim to be an artist when all you’re doing is painting a moustache on the Mona Lisa.